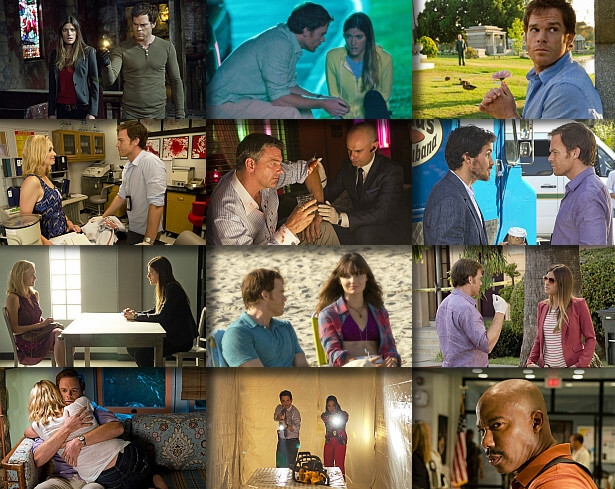 Dexter Daily: POLL: What Are Your 4 Favorite Dexter Season 7 Episodes? POLL: What Are Your 4 Favorite Dexter Season 7 Episodes? Dexter Season 7 is over. It's time for you to vote for your favorite four episodes of the season. Pick them below and sound off in the comments! What are your FOUR favorite episodes from the seventh season?